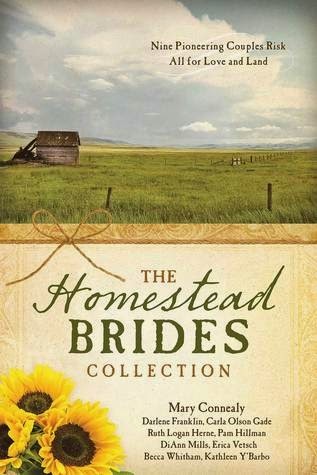 This is an enjoyable collection of stories about pioneers homesteading and falling in love :) I learned A LOT about sod houses since almost every story featured one and a few even described the building process which is far more extensive than I had previously assumed. The romances are sweet and each story line is unique. I thought most of them were 4 stars, with a few 3 stars mixed in. My favorites were the ones by Mary Connealy, Darlene Franklin, Ruth Logan Herne, Pam Hillman, and Erica Vetsch. They incorporated themes of grief and hardship as well as strength, hope, and family loyalty.